We will identify and debate about the current opportunities and obstacles for a less individualized and a more reticular management of the creation spaces, contrast it with local and international agents, to extract conclusions and proposals to develop in a near future. Even if “Creation Spaces in Basque Country” will be the study case, as the problems are global, the results will be useful for all participants involved in management of creation spaces or networks. The session will be facilitated by Marina Aparicio y Sabin Goitia and will include a presentation of Creadis3 european project (conceptual definition of cultural and creative districts, current state in the Basque Country). 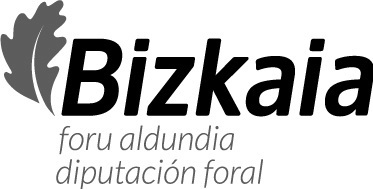 (Azala, Wikitoki and Zawp are part of the Network of Creative Experiences of the Basque Country “Karraskan“. Network that in turn will present within the conferences # TEH85, the tool “Kultursistema”, matrix to interpret and map the cultural and creative ecosystems).